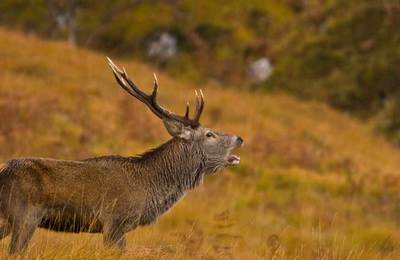 Scottish wildlife indigenous to the Fort Wiliam and Lochaber area include golden eagle, minke whale, basking sharks, red deer and red squirrel. The Fort William and Lochaber district is well established as the Outdoor Capital of the UK and known for both adventure sports and it’s spectacular scenery. 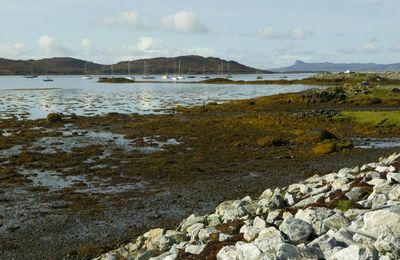 However, for the wildlife enthusiast, this is one of Scotland’s hidden gems, on the edge of Europe’s last true wilderness. 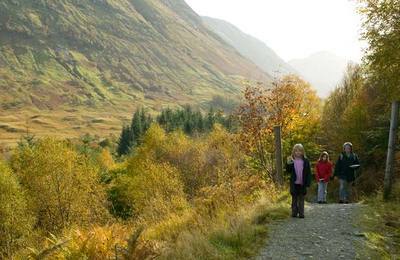 For a long time, For William and Lochaber has remained in the shadow of it’s better known neighbours Mull and Speyside. But all the wildlife for which these areas are known, with the exception of the capercaille, can be found here. 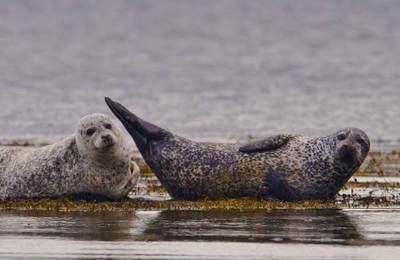 Scotland’s “Big Five” of golden eagle, red deer, otter, harbour seal and red squirrel can all be found in Lochaber and with the help of a knowledgeable local guide it is possible to see them all in a single day. 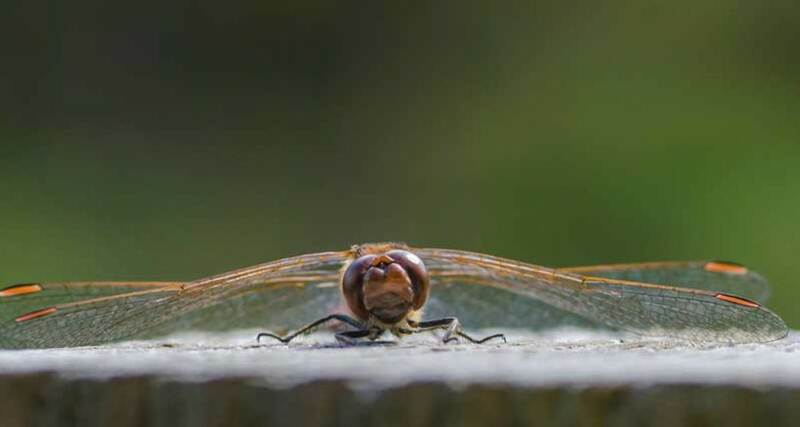 For the avid birdwatcher there is an endless variety of species, including some of the UK’s rarest birds. 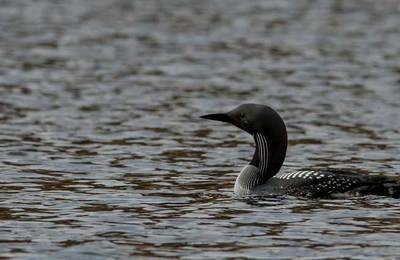 Black and red throated divers nest on a number of local lochs. A healthy breeding population of common scoter can be found in the Great Glen. The Scottish crossbill, the UK’s only endemic species can be found in the pine forests. Ospreys and sea eagles are now sighted regularly and numbers are increasing. 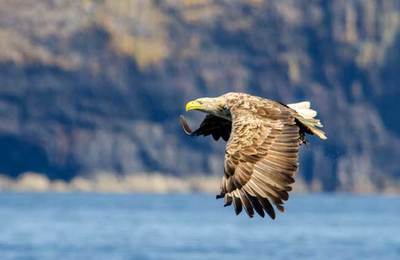 And few of our remote glens are without a pair of our most iconic birds, the golden eagle. 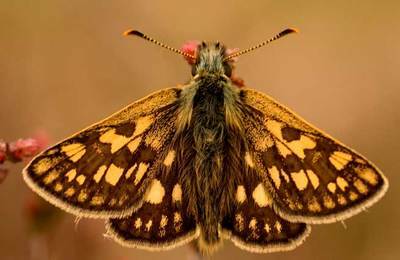 For lepidopterists, the chequered skipper butterfly is found within 30 miles of Fort William and nowhere else in the UK and pearl bordered fritillaries can be found at a number of locations throughout the region. Lochaber is also home to a population of Scottish wildcat, a species of feline more seriously endangered than the siberian tiger. 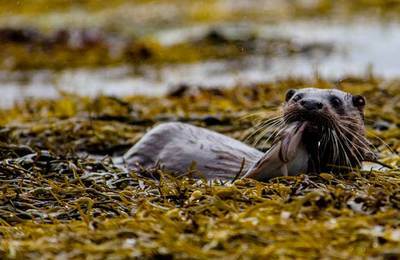 The Ardnamurchan peninsula has been declared a wildcat sanctuary with special conservation measures introduced to bring the species back from the verge of extinction, and whilst nationally a very rare mammal, pine marten populations locally are very healthy. 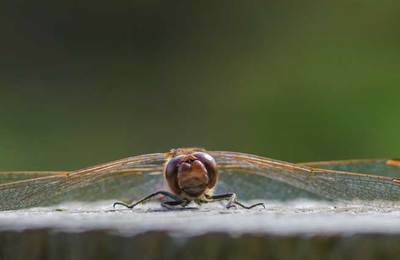 Add to this some of the wildest and most spectacular scenery to be found in Europe and you have the perfect recipe for the wildlife holiday of a lifetime. 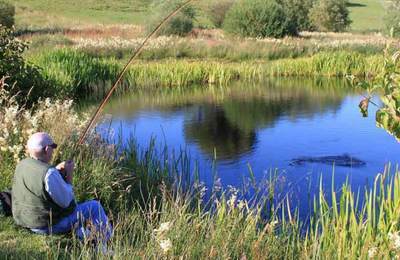 If you are looking for a new adventure during your visit to the Fort William area, we recommend contacting WildWest who provide excellent guided wildlife safari trips in the area.